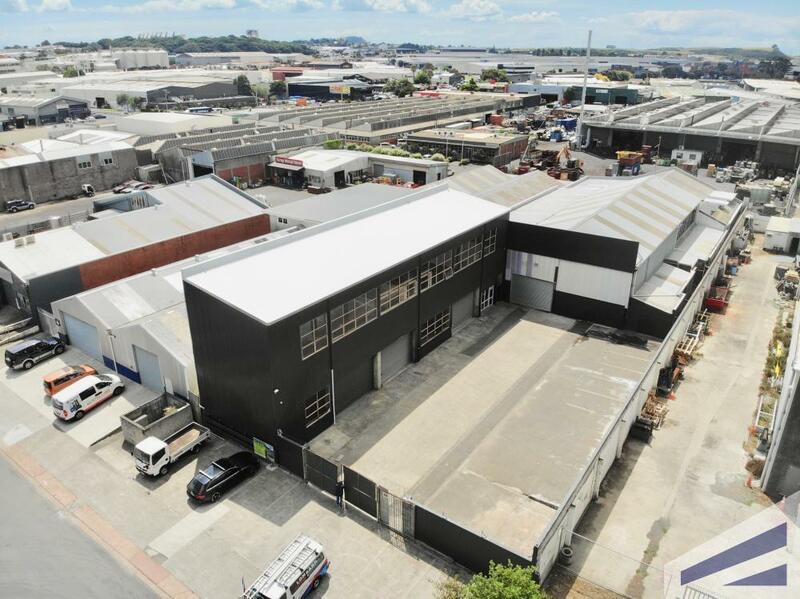 Available on Angle St, Onehunga is a 2,000sqm industrial workhorse. 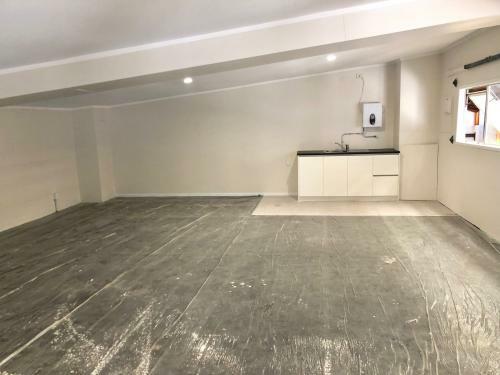 The building comprises of a 1,600sqm machine (6.5-8m stud height) with multiple (3) roller doors for easy access, a refurbished mezzanine office area, and a redo of the amenities area. 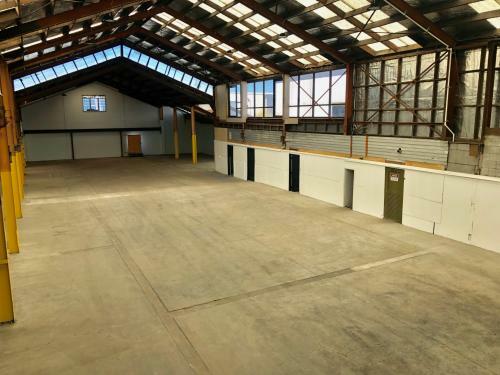 Warehouse has 3 phase power with 400amps capacity. Ideal for a user who requires a secure yard area, with easy access to the warehouse.